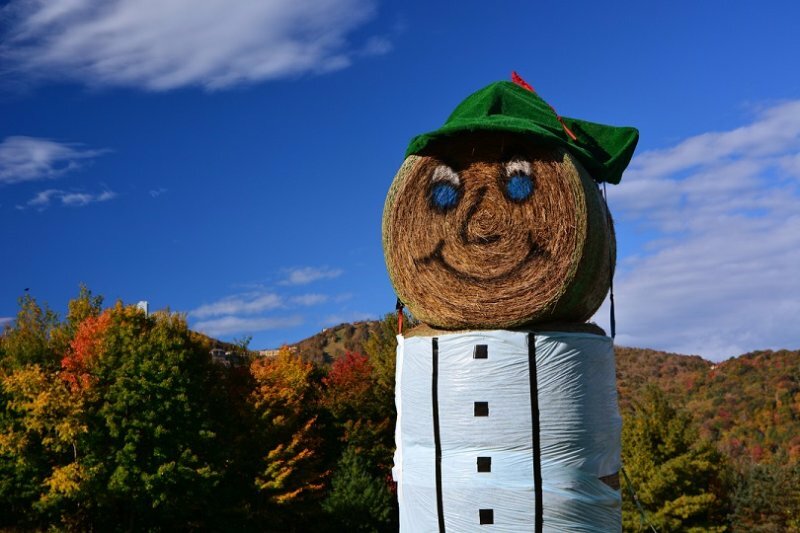 Fall activities hit a high gear this weekend at Sugar Mountain Resort is set to host their 27th Annual Oktoberfest on Saturday and Sunday (Oct. 14-15). The event features a number of activities and entertainment for the family. Over 40 vendors will be set-up for the two-day event with a variety of arts and crafts. The Harbour Towne Fest Band will provide a festive Bavarian atmosphere for the event. This year, the Valle Crucis Middle School Band will also fill the air with music with a 2 p.m., Saturday performance. It wouldn’t be an Oktoberfest without delicious Bavarian cuisine, and both will be staples at the event. Bratwurst, Knockwurst, Sauerkraut, Strudel and soft pretzels along with Paulaner beer will be available each day. In addition, hamburgers, soda, kettle corn, funnel cakes and other food items will be available. Other activities include a children’s fun center, a Bavarian costume contest and scenic lift rides on the Summit Express chairlift to the top of the mountain. Sugar Mountain Resort will also be hosting the Super Sale at the Sports Shop – which will feature 30% off all 2017 and older winter apparel. Admission, parking and shuttle service is free. For more information as well as an event schedule, visit oktoberfest.skisugar.com. Next articleOktoberFest at Sugar Mountain (and a Fall Color Update) for Leaf Lookers!